"I've been hearing this term - Common Core - for a couple years now... what's it all about, Alfie?" In short, literacy, literacy, literacy. The Common Core State Standards for English Language Arts (ELA) and Literacy are rigorous, benchmarked internationally, and aligned with college and career expectations. 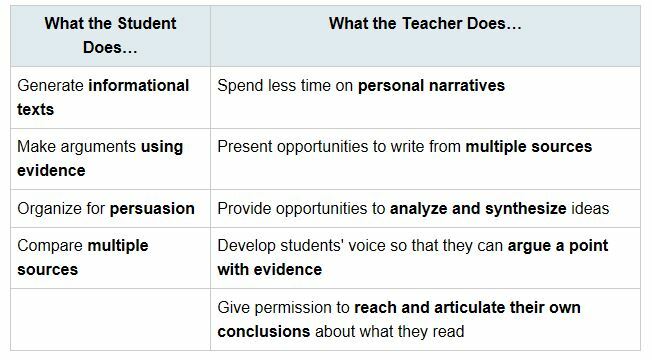 They differ in many respects from the language arts and reading standards that many states have been using for the past decade or so in that they set requirements not only for English language arts but also for literacy across the content areas in history/social studies, science, and technical subjects. Which means students need to read a healthy balance of fiction and nonfiction material. (Which isn't difficult -- children like to read about "real" things!) They are building knowledge about the world through their interaction with text. 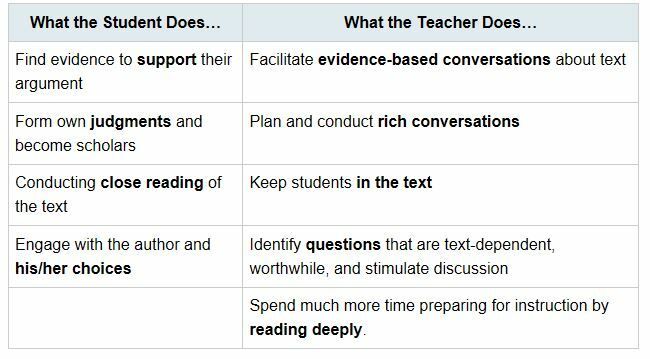 Students build knowledge in content areas through TEXT rather than the teacher or activities. In science and social studies, that means using more primary than secondary sources (the Declaration of Independence, rather than a Social Studies textbook). Librarians love primary sources! Any questions? Refer to and re-read the text!